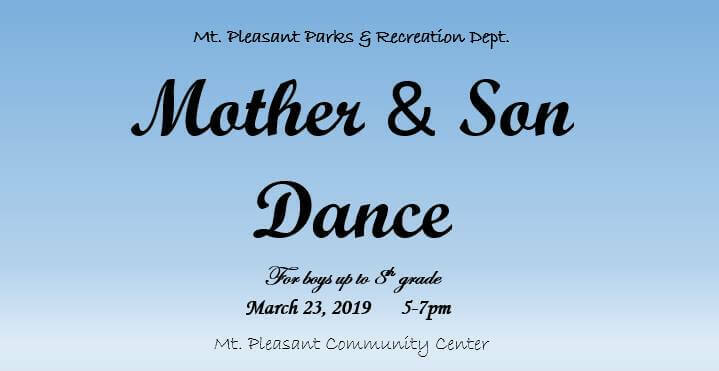 The Parks and Recreation Commission will have it’s annual Mother Son Dance on March 23rd from 5-7 PM at the Mount Pleasant Community Center. This dance is for boys up to the 8th grade. 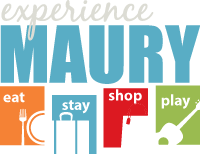 There is no charge to attend. Pictures can be purchased for $5. 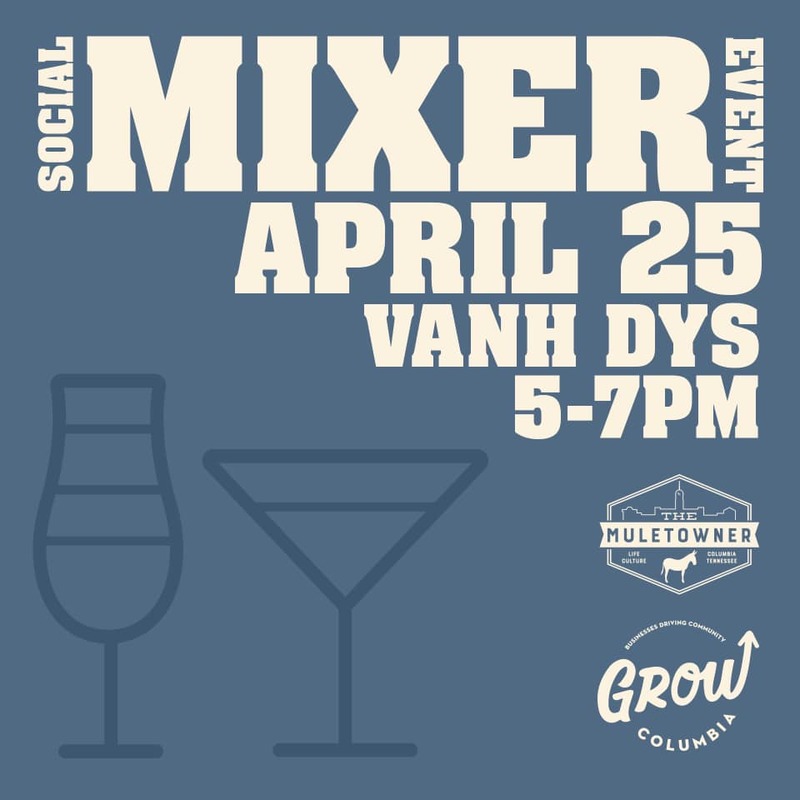 Drinks may also be purchased. 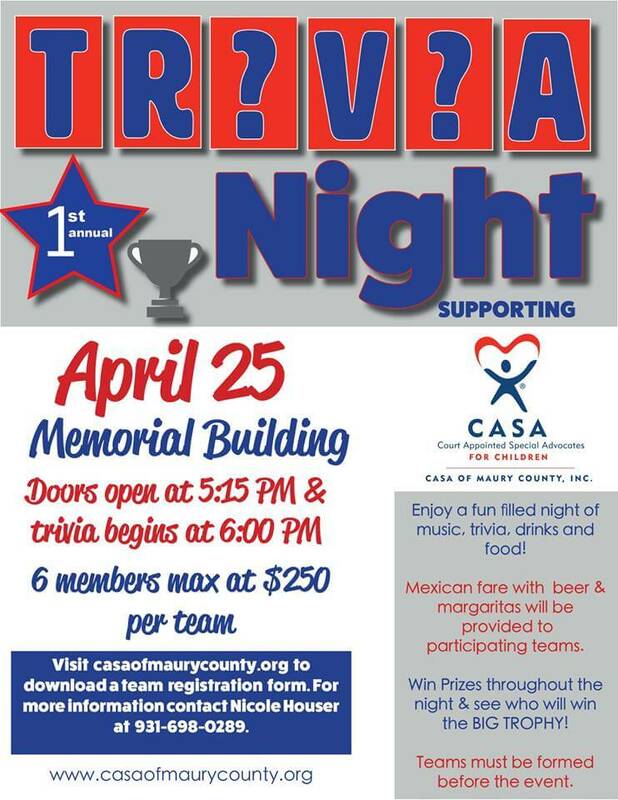 Come on out for the fun!